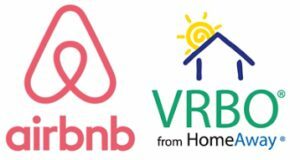 In part one of this article series, I discussed a few of the pros and cons of becoming an Airbnb host. For example, hosting your property on Airbnb is a far less “hands off” business model than simply purchasing a home and hiring a management company to keep it rented. 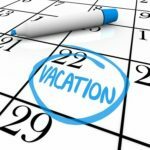 However, if you’re willing to do the “turnover” work between tenants, a short term vacation rental can produce a significantly higher income than a traditional rental property. I also mentioned that location is the most important factor, as this will have a direct impact on your vacancy rate. 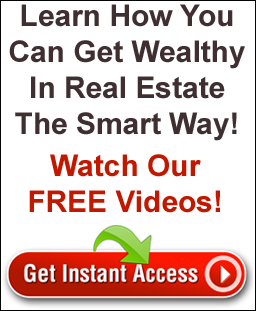 Any landlord would agree that there is nothing more costly than vacancy. Fortunately, there are very specific things you can do to maximize your income during peak times to carry you through the year and keep your vacancy rates low during the off seasons. In the case of my VRBO in North Scottsdale, my average nightly rate is $200. But I also get up to $350 per night during peak vacation times, sporting, and other events which dictate higher rates in the area. As far as vacancy rates during the scorching summers, I can tell you that I do offer a monthly rate and have been able to book my place out over the summers. Most people looking for short term, monthly rentals are those relocating to the area and are looking for a permanent place to live. They do not want to deal with property management companies and rental applications etc. just to stay in a place for a month. I also host couples with children and pets who simply need a temporary place to live while remodeling their home. I believe my high occupancy rate comes as a direct result of being flexible and making sure my home is both child and pet friendly. This makes my house stand out from most others for summer bookings. 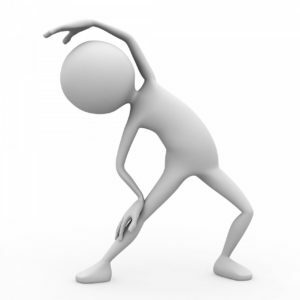 In part 3 of this article series, I will be talking about must have amenities, management and turnover tips that will help you to avoid some costly mistakes I have personally made in the past. In the mean time, I am going to assume that your circumstances are a bit different than mine and that you don’t happen to have an empty home laying around in North Scottsdale. 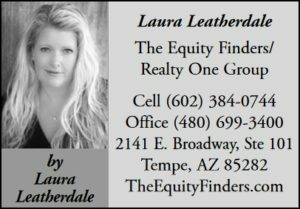 As such, it is important that we discuss how you might go about determining where to purchase a short term rental property here in the Phoenix area. We already know that location, especially a home’s proximity to attractions, sporting events and outdoor activities is important. And if you’re familiar with the area, I’m sure you already have a good idea of where to begin. If not, a simple google search of “popular tourist attractions in Phoenix” is a great place to start. You can then search Airbnb and HomeAway for hosts in those specific areas to see what the average nightly rate looks like. HINT: Leaving the booking dates un-selected will show the days the property is available. Obviously, a lot of unavailable days is a good indication of a high occupancy rate for a particular property, as well as for the general area. 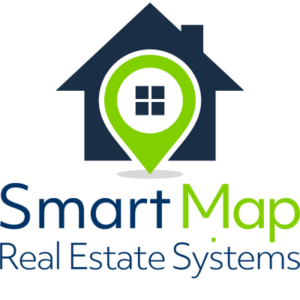 After you’ve found a good area, it’s time to use our Smart Map Comping System to locate “ready to rent deal properties” in that area. Smart Map allows you to see what comparable properties are currently renting for. So if the data shows 2 bedroom condos in Scottsdale are renting for $1500 per month, the daily rate would be $50. But if your Airbnb research showed the average nightly rate for 2 bedroom condos, located in the same area were averaging $200 per night, would that pique your interest? Of course it would! Because even at a high vacancy rate of 50%, at $200 per night, you’d be averaging $3000 per month before expenses. Obviously, all Phoenix area properties are not cash cows when it comes to Airbnb. In fact, I would say it makes a lot more sense to sign a lease with a long-term tenant in most cases. But there are definitely pocket areas in the Phoenix area hosting nearly 18.2 million visitors each year that are worth investigating further. I highly recommend getting starting right now! Stay tuned for my 3rd and final part of this series, as I will be discussing must have amenities, how I personally manage my VRBO, as well as how I deal with the “turnover tasks” between tenants. In the mean time, Click Here to learn how our Smart Map can help you to locate and research The Real Deals. 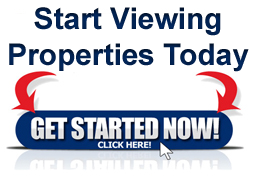 If you have any questions, or you need help analyzing a particular property, please don’t hesitate to contact me.